Wolf Creek Amphitheater and Kiss 104.1 presents the ultimate family night and Back to School celebration with Movie Under The Stars Festival this Sunday, August 2 at 7PM! This FREE event will have a screening of the 2014 version of the film Annie, starring Jamie Foxx, Cameron Diaz, Rose Byrne, and Quvenzhané Wallis. To celebrate the end of Summer and the return of school, Wolf Creek will also be giving out a limited number of school supplies. Bring the whole family, a blanket or some beach chairs to enjoy the film screening on the giant 45 foot screen. Concessions will be available until halfway through the film but feel free to bring your picnic baskets and coolers! Please be mindful of the rules and regulations regarding open containers and glassware. 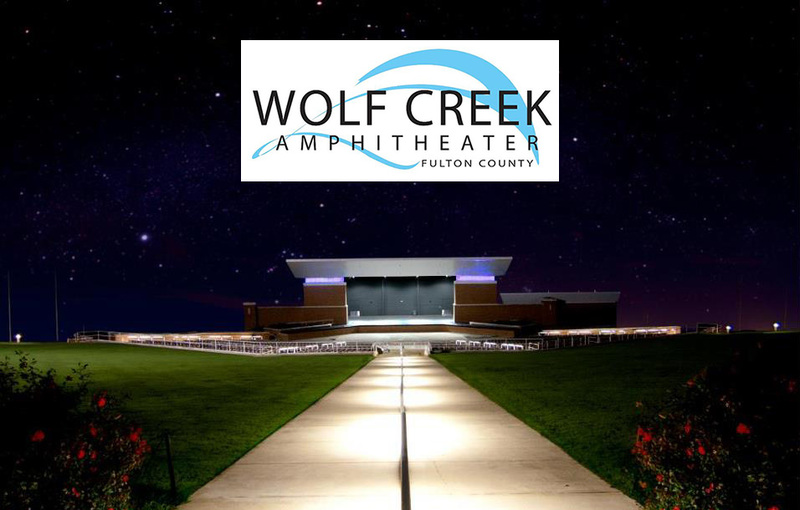 For more information about Wolf Creek Amphitheater, please visit wolfcreekamphitheater.com.